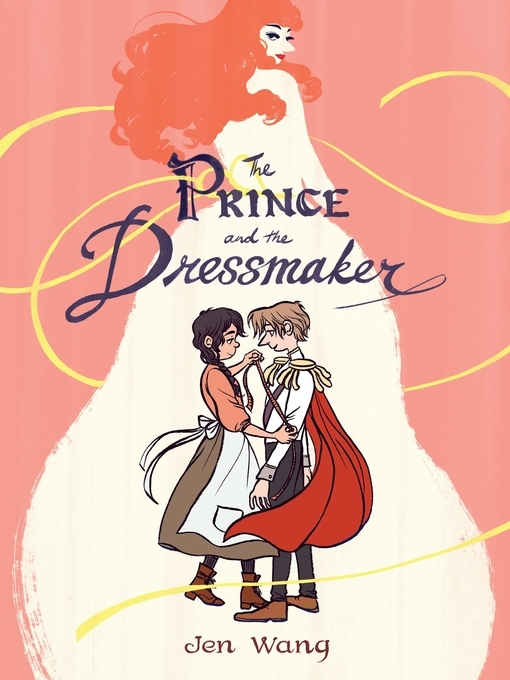 Sebastian's secret weapon (and best friend) is the brilliant dressmaker Frances—one of only two people who know the truth: sometimes this boy wears dresses. But Frances dreams of greatness, and being someone's secret weapon means being a secret. Forever. How long can Frances defer her dreams to protect a friend? Jen Wang weaves an exuberantly romantic tale of identity, young love, art, and family. A fairy tale for any age, The Prince and the Dressmaker will steal your heart.